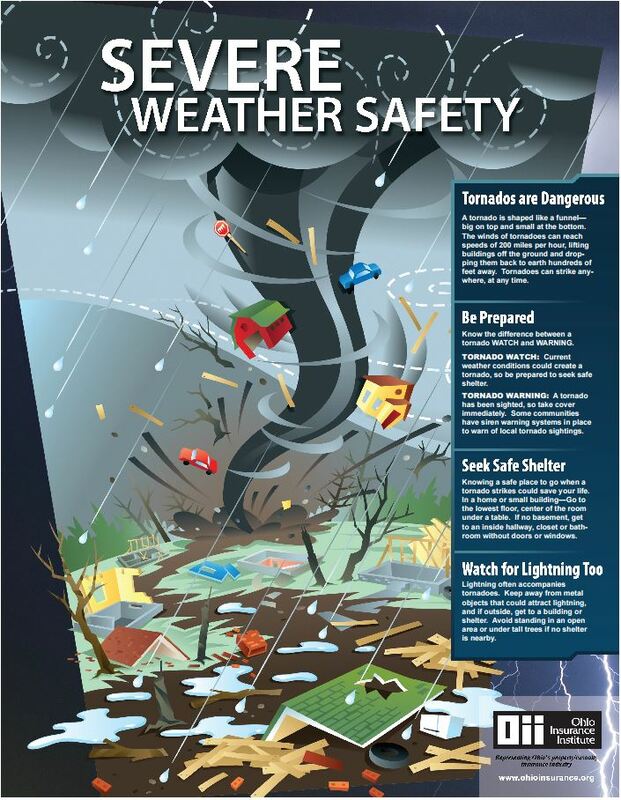 Get informed about the different hazards that could occur in your community and the multiple ways that you can receive severe weather alerts and warnings. Learn the appropriate response to the risks that you and your family may face. Create a family emergency plan. You and your loved ones may not be together when disaster strikes, so it is important to plan in advance. 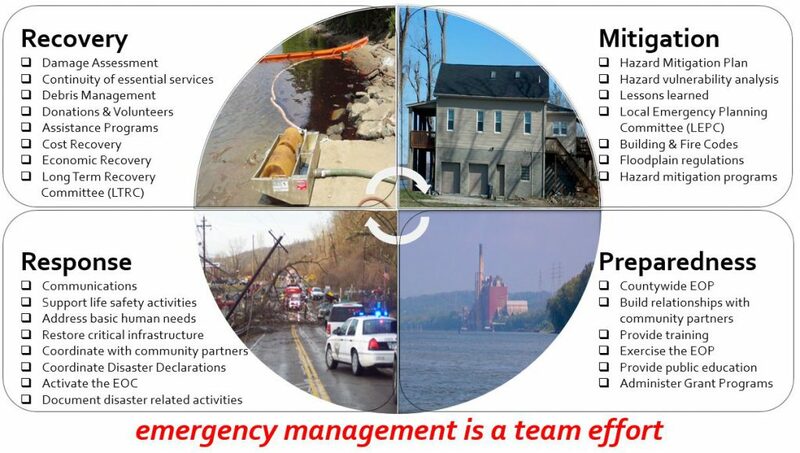 Develop a plan on how you will communicate with one another, how and where you will reconnect, and what you will do in each type of emergency. Build an emergency kit. Following a disaster, it may take time for power to be restored and emergency workers to reach your community. It is important to have an emergency supply kit with food, water, and other necessary supplies to last a minimum of three days. Spread the preparedness message with relatives, friends, and neighbors. Preparedness is contagious. It is inevitable that emergencies will happen. By taking these simple actions, you can minimize the impact a disaster could have on your family and the community.